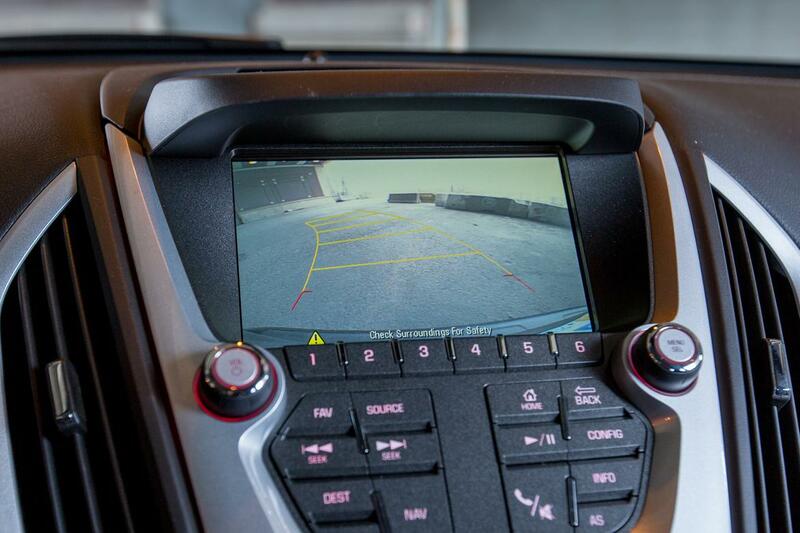 CARS.COM — Backup cameras are more than just a cool feature: They can be lifesavers. The National Highway Traffic Safety Administration is making those cameras mandatory, and for good reason: The agency wants to help prevent the 210 fatalities and 15,000 injuries caused each year by backover crashes. Children bear the brunt of those accidents: NHTSA found that children younger than 5 account for 31 percent of backover fatalities each year. Currently, 94 percent of 2016 models for sale in the U.S. offer at least an optional backup camera, according to Cars.com data, while 85 percent offer optional or standard parking sensors that alert drivers through an audible warning if they’re close to hitting an object. 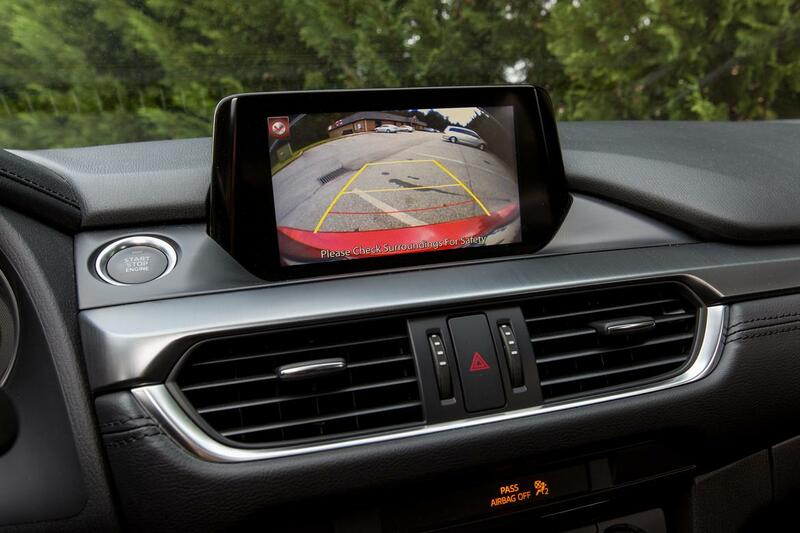 The federal government has mandated that all model-year 2019 cars must have a standard backup camera that’s meant to provide a clear display of the area 10-20 feet behind your car. Lens size and viewing angle: NHTSA sets a baseline of 130 degrees for the lens size, but a lens that can view 180 degrees “will give you a much better view,” said Janette Fennell, president of KidsAndCars.org, which spearheaded the push for the NHTSA rule. Guidance lines: Some systems have an overlay of colored lines on the camera’s image that guide you on how close you are to an object behind your car. This lets you know, for example, that if the car gets to the red line on the screen, you’re about to hit the object. Some guidelines move along with your steering wheel to give you a better sense of if you’ll clear that obstacle. While those are the best, even systems with stationary lines are better than systems without any guidelines. Screen location: These are typically located either on the dashboard or embedded in the rearview mirror. Each approach has its pros and cons: The rearview mirror may offer drivers a vantage point they’re used to, but the visibility may not be as great as on center-mounted screen, where the images tend to be larger. But dashboard screens require drivers to look down and not over their shoulder. Parking sensors: These provide an extra layer of protection against hitting an obstacle, but they tend to be found on high-end cars. They’re generally better at picking up stationary objects like trees and poles — which means that sometimes they go off when there’s no imminent danger of hitting an obstacle — and are less sophisticated when it comes to detecting moving objects such as a child. The Insurance Institute for Highway Safety found that backup cameras reduced a driver’s blind spot zone by up to 90 percent, while parking sensors provided an added benefit of only 2 to 3 percent. To keep cameras working optimally, keep the lens clean. Take a tissue and wipe the lens off when it’s wet or caked with mud or road dust. If you want to be fancy about it, Volkswagen provides a retractable camera that’s protected from inclement weather on its Golf family, CC, Beetle and Beetle convertible. It pops out when the car is put into Reverse. Today, insurance companies don’t provide discounts for cars with backup cameras. But if an auto insurer finds that it receives fewer claims from a vehicle with a backup camera, “it is likely that they will price the coverage for that vehicle more favorably,” said Michael Barry, a spokesman for the Insurance Information Institute. And just because a car has a backup camera doesn’t mean it’s necessarily safer. The Highway Loss Data Institute found that even though property damage liability claims are reduced from 4 to 7 percent on Mazda and Subaru models with backup cameras. However, collision claims went up 4.7 percent for the Honda Pilot, according to IIHS. Pilot drivers with backup cameras were hitting objects or other vehicles (not people) more frequently than Pilot drivers without the cameras.